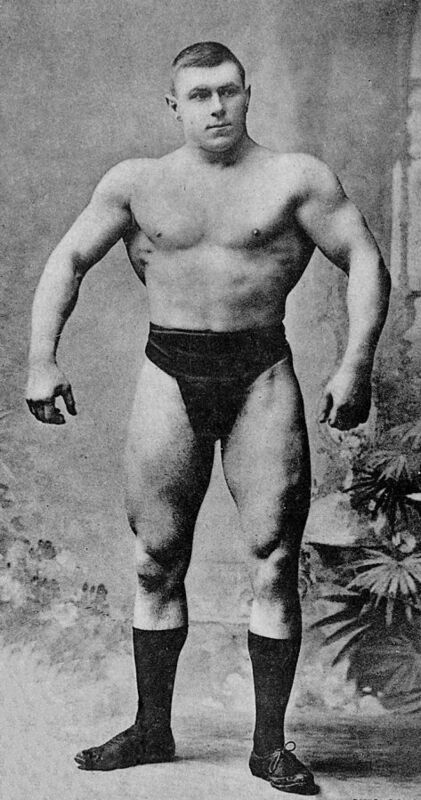 George Hackenschmidt was a Baltic German strongman, wrestler, and strength pioneer from the early 20th century. 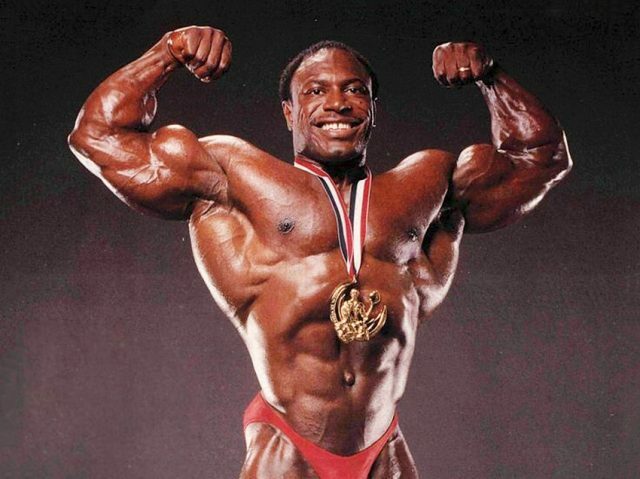 He was known for his record-breaking strength feats, and for popularizing the hack squat and bench press. 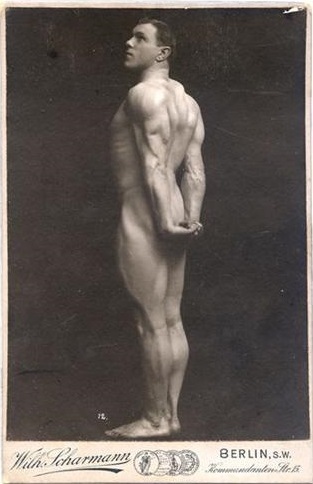 George first gained attention in 1896, after doing a 214 lbs overhead press with one arm. From there, it was only onwards and upwards for George – he went on to win over 3000 wrestling matches, and become one of the strongest men of his era. George Hackenscdhmit was born in 1877. 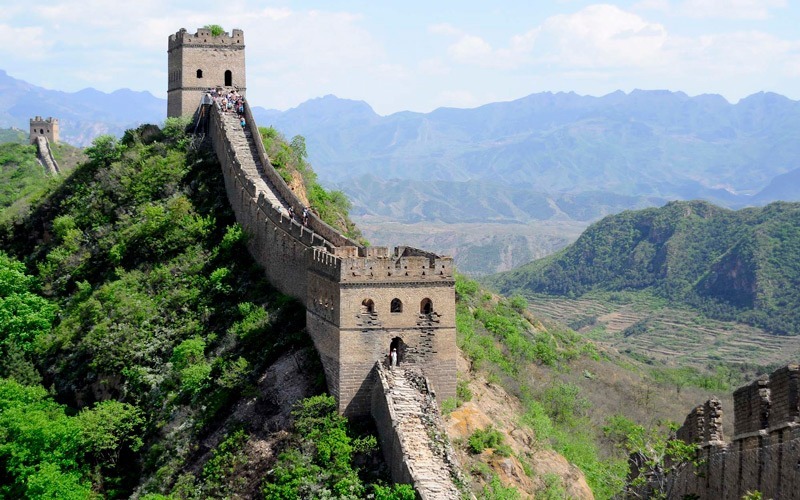 He grew up in Livonia, a country that, at the time, was ruled by the Russian empire. He was raised by his parents Georg and Ida. Although George would later become known for his strength, he said none of his family members were physically strong or muscular. The only exception was his grandfather, who was said to have been a physically powerful man. 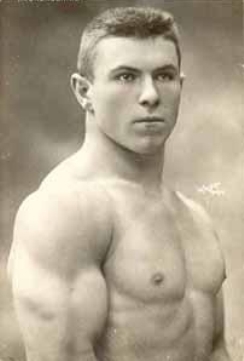 Just like his grandfather, George Hackenschmidt was a naturally strong and well-built person. His natural strength became apparent when he started going to school. It was at this point that George began excelling in different sports, such as cycling, gymnastics, weightlifting, and swimming, just to name a few. George’s feats of strength would often leave his teachers astounded. 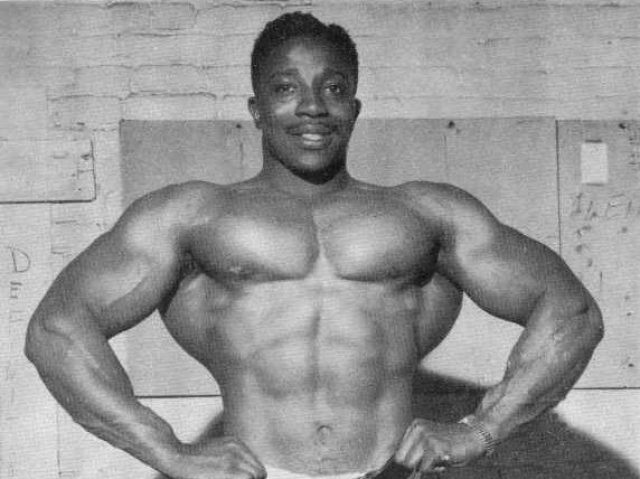 He was said to have been able to lift 200lbs overhead with just one hand. On one occasion, while he was still going to school, George was seen lifting a small horse off the ground. George graduated from the school in 1895 and moved to the town of Reval (called Tallinn today) to work at a large engineering factory. Even though his schooling days were behind him, George’s passion for sports was still very much alive. He went on to take up cycling, winning many contests along the way. However, when the winter months came, George had to find another hobby. Ultimately, he chose weightlifting. 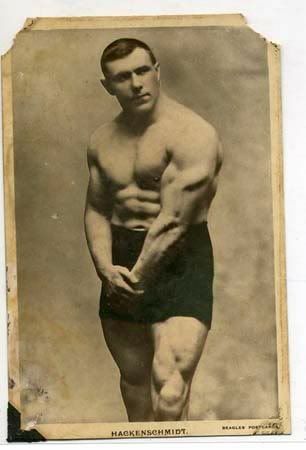 An old picture of George Hackenschmidt. 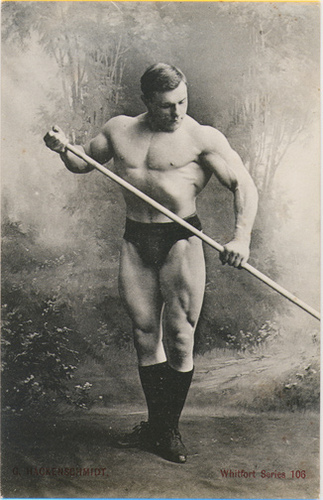 In 1896 at a local Club Festival, George’s strength began to attract attention from people. The festival crowd was astounded with George’s incredible lifts, which included a 214 lbs one-arm shoulder press. On top of this, George lifted these extreme weights with a nearly perfect form. He lifted the weight slowly from the ground using the strength of his biceps before pressing the weights up with his shoulders. Not long after the 1986 strength festival, George met a Greco-Roman strongman and wrestler Lurich. Lurich toured the city with his small company, challenging anyone brave enough for a wrestling match. 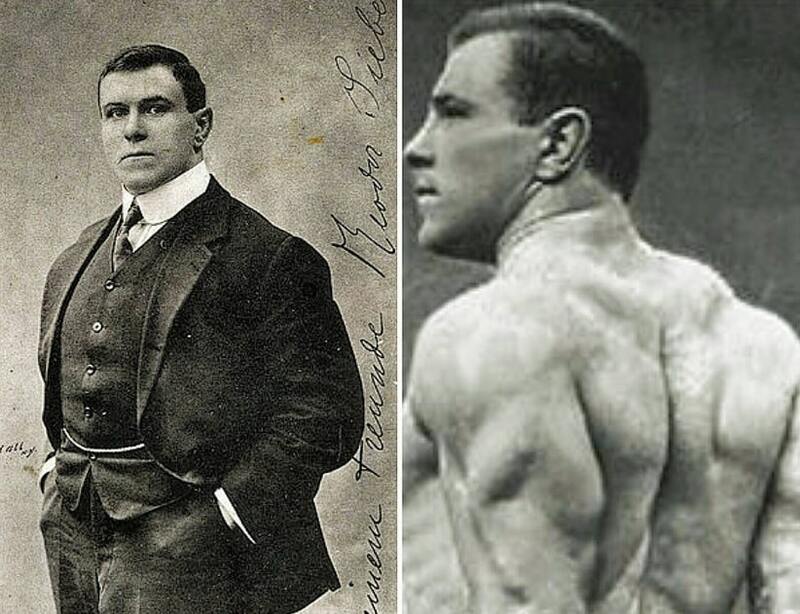 Only a few people stepped up to the challenge – one of them was George Hackenschmidt. During the match, George quickly realized Lurich was an extremely challenging opponent. This was the first time George met someone who equaled his physical power and strength. Due to his lack of experience in wrestling, George ended up losing the match by a close margin. The loss against Lurich didn’t sit well with George. He became frustrated because he believed that he was stronger than Lurich, but wasn’t able to show it on the day of the match. This sparked a more intense desire within George to excel in wrestling and strength. It wasn’t long before George’s used his frustrations to his advantage; he trained hard day in and day out, and eventually, proved himself by setting a world record in July 1897, in an overhead press with 243 lbs. Just six months after setting the world record, George improved his overhead press even further with 275 lbs. It was also during this time George did one of the first ever floor presses, an exercise which almost no one heard about back then. Lying on the ground, George lifted and pushed himself up using two hands, while having a weight of 304 lbs on top of him. He improved his own record not long after, doing a 334lbs floor press. The floor press would later become known as the wrestler’s bridge. This exercise heavily influenced the growth of the bench press. However, George didn’t realize the huge influence he was leaving on the lifting community at the time. In April 1898, George took part in one of the biggest events of his weightlifting career. The Reval Athletic Club organized a lifting meet, where many of the top weightlifters from the area came to show off their strength. In the end, George proved to be the strongest of all of them – he took 1st place that day. 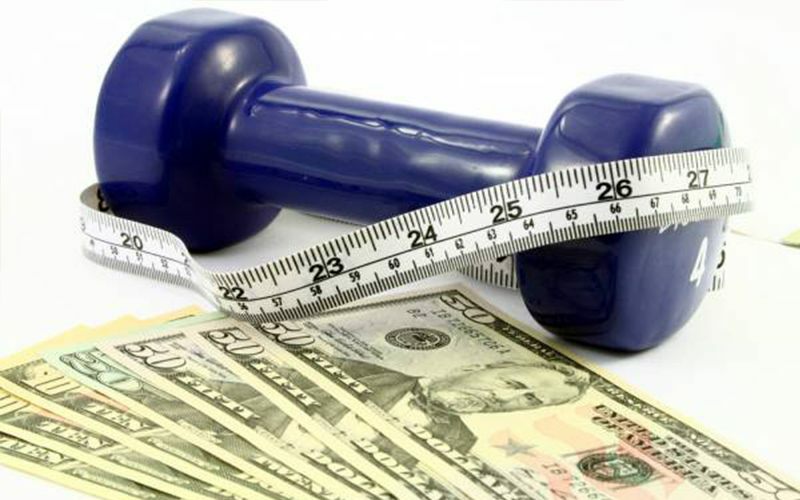 For the next six months after the event, George kept training hard with the help of the Athletic Club’s doctor. They worked together on improving George’s strength even further. After six months of grueling workouts, George set a one-hand press world record at 122.25kg, breaking the previous record of 116kg set by none other than Eugen Sandow. On January 27th, 1901, George reached yet another milestone in his career. This time, he lifted 187 lbs of weight behind his back while having his knees bent; setting a new world record in the process. This exercise became known as the Hack Squat, and it’s used by weightlifters to this day. Alongside his hack squat record, George also broke the iron cross record – he held 89 lbs in his left hand and 90lbs in the right while having both arms fully extended. 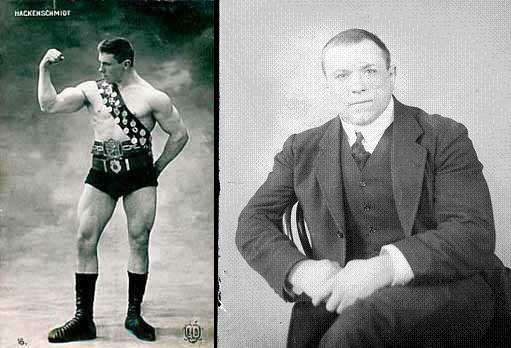 Between 1901-1911, George achieved over 3,000 wrestling victories, and set many lifting records in the process. With these feats, he left a lasting impact on the wrestling and weightlifting communities around the world. In 1911, George’s years as a wrestler came to a close. From here on, he started writing books on strength and lifting weights. He became known for his informative lectures, as well as for helping people become stronger with his detailed advice. He went on to publish five books on the physical culture and training. In one of the books, George even illustrated in detail all of the exercises he did in order to reach his level of strength. Among these were his trademark floor press and hack squat. George Hackenschmidt passed away in England, in 1968 at 90 years old. With his countless feats, he cemented his place as one of the most iconic strongmen and wrestling figures of all time. 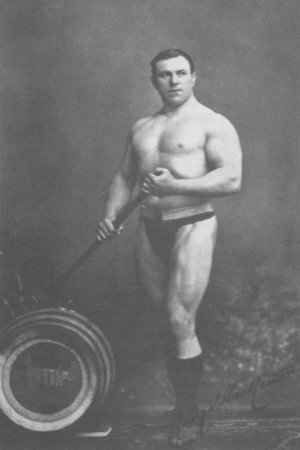 George Hackenschmidt trained two to six times per week, depending on his time schedule. His workouts lasted between 30-60 minutes. 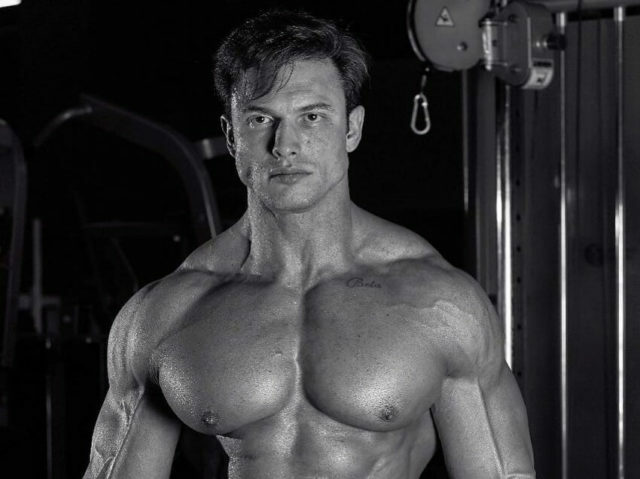 He spent the majority of the time in the gym doing heavy compound exercises, which included floor press, squats, and more nuanced exercises such as dumbbell isolations. George loved to vary his exercises in each workout, in order “to develop all muscles harmoniously”. He also enjoyed changing the way he did exercises; for example, he’d train a muscle from one angle, before changing his form to target the muscle from a completely different position. He believed that this was an effective way of targeting all the fibers and strings within the muscle. George always preferred heavy weights when looking to build muscle and strength. According to him, it’s necessary to force the body to go past ‘the comfort zone,’ and lift as heavy as possible. Just as he trained hard, George took equal measures in making sure his body recovered from his workouts. Although he loved to lift heavy, he never advocated pushing too far; believing this could do more harm than good. George also ensured proper form, despite doing extremely heavy lifts. In fact, if his form wasn’t perfect, he’d lower the weight until he could lift it with a slow and controlled movement. 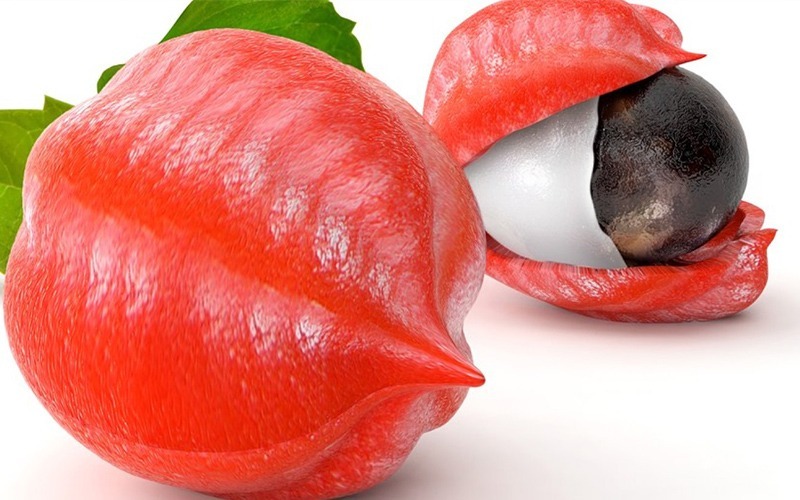 George was a firm believer in eating raw foods, “just as the Mother Nature intended”. As he said, “man is born without frying-pan or stewpot”. He proved that it’s possible to be strong while eating mainly a vegetarian, plant-based diet consisting of vegetables, fruits, whole grains, and nuts. George avoided meat and dairy because he believed it was hard to obtain these foods from healthy and grass-fed animals. He also stayed away from anything that was processed, this included fried food, refined sugars, and heavily seasoned dishes. On the other hand, George didn’t shy away from natural sugars, such as dates, pears, and strawberries. Thanks to his strength feats, and books, George has influenced generations of lifters from all over the world. The bench press and hack squat, lifts that he popularized, are staple exercises of many training programs to this day. 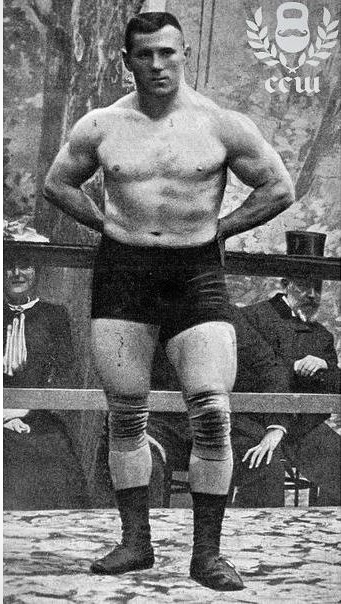 George Hackenschmidt established himself as a strongman, powerlifter, and wrestler. Some of his feats included doing a 275 lbs overhead press with one hand, along with winning around 3000 wrestling matches and losing only two. He also wrote five books on training and physical culture later in his life. 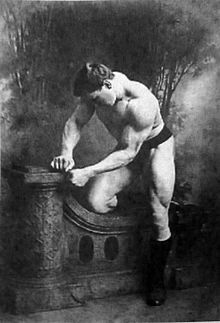 What we can learn from an icon such as George Hackenschmidt is; it’s possible to transform your body with only a handful of exercises. As we’ve seen from George, heavy training with a couple of compound movements, such as the bench press and squats, can have a massive impact on your physique. From his early years in gymnastics and cycling, to becoming the first wrestling champion in history and one of the strongest weightlifters. It all began with one simple thing for George – a passion for strength. He’s taught us that with as little as a bench and a couple of dumbbells, you too can transform your body into one of greatness.